Rachel is walking with her eight year-old son in the woods when he suddenly disappears. The police investigate. Search parties tirelessly look for her son. Rachel's newly ex-husband and his new wife make this tragedy even more complicated. Rachel can't keep it all together. Her life is coming undone. This triller is well done. It is not overly graphic. The characters are gripping the twists and turns of the plot are engaging. A great read for the sitting by the pool or a lazy Sunday afternoon. Eleanor is a mess. She knows it. She is constantly late and disorganized. She vows today will be different. She will take charge of her life. She will workout. She will shower and get dressed. She won't swear. Before she can put this new plan into action, her day takes a wild turn. 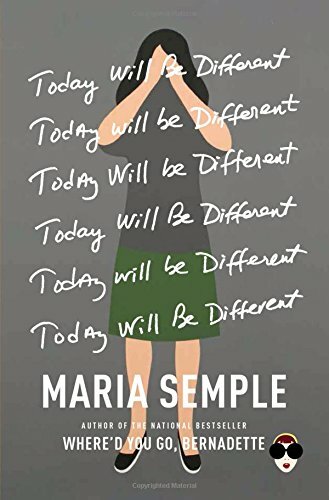 Fans of Simple's book Where'd You Go Bernadette will recognize the same candor and wit only Maria Semple can provide. This book is laugh out loud funny and moving. 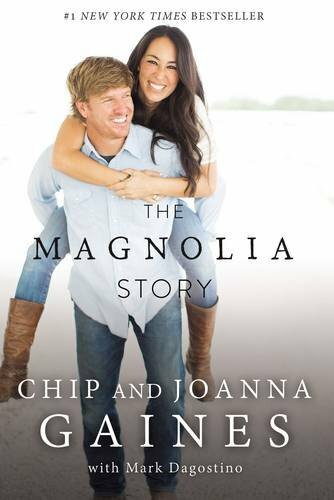 Okay all you Fixer Upper fans, the Magnolia Story is so fun. This book is the how Chip and JoJo became a household name. It is funny, engaging, and captivating. I mean what can Chip and Jo not do? I think I read most of this book aloud because the stories are hilarious. My kids begged for more! Yes, even my kids loved this book! I love learning about how businesses start and grow. Their story is not what I thought. It is about risk and faith and believing in each other even when life looks bleak. Nell is twenty-six and never gone to Paris. 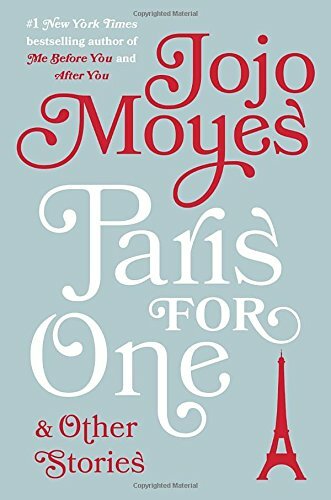 She plans the perfect get-away to Paris with her boyfriend. When he doesn't show at the last minute, she realizes her perfect, overly controlled life is anything but enjoyable. Even though she just wants to pack up and go home, she forces herself to stay and enjoy Paris. 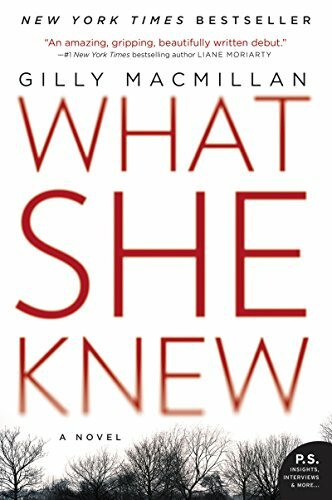 She learns more about herself than she knew. She is independent and confident. This is the most adventurous weekend of her life! Suffering, Flourishing, Authority, and Vulnerability. 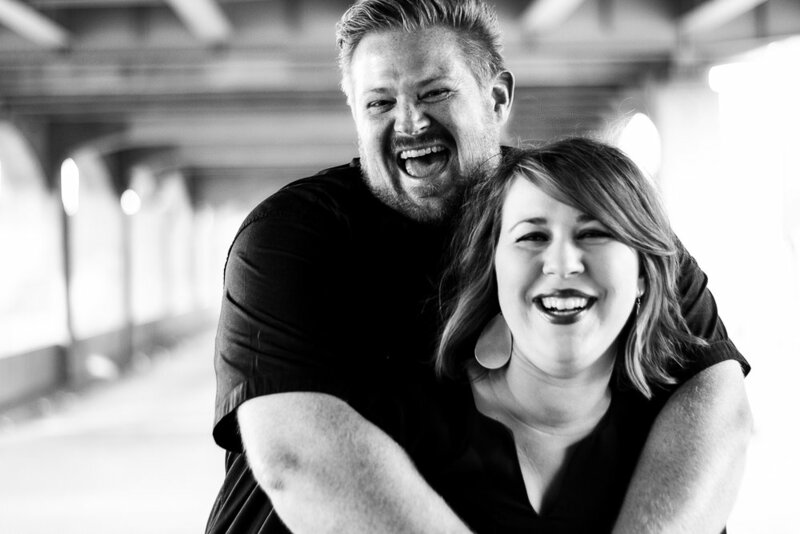 How to do we make sense of those things in our churches, our ministries, and our communities? How do we help others grow? How do I grow? 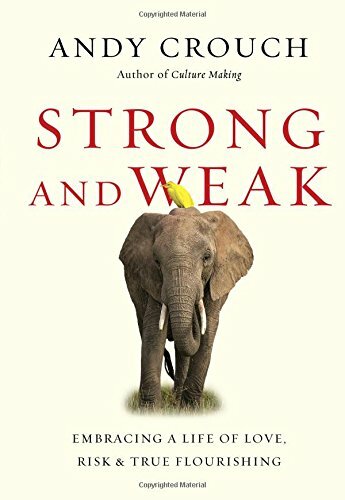 Andy Crouch explains that flourishing people are strong and weak. They travel down unexpected paths of both strong and weak circumstances. They do not inflict suffering on others in order to grasp for power. Instead they use the authority given to them to be vulnerable. They risk to help the weak. We do great harm to one another when we inflict pain in order to get a certain response or result. This is not what strong leaders do. Strong leaders recognize their power and risk for the benefit of others. I cannot recommend this book enough.